Apply for CDL Training Today! No Education Benefits? No problem! We have employers who will hire you without experience. If needed, let’s get you detailed information and options about getting your CDL by using your benefits or other resources. We want to put you to work ASAP! If you don’t want to do the reading below, head to the bottom of the page and complete the easy contact form. Driving a commercial truck for a living, short or long-term, local or over-the-road, is a great way to make a living for your family and enjoy the freedom of the open road. And you can be licensed and driving in as little as 35 days! 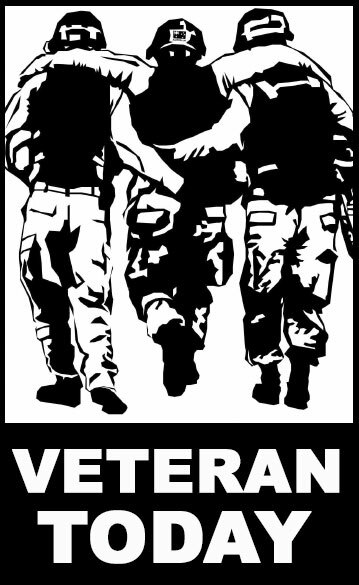 We have employers who are seeking you…the military veteran, reservists or guardsman. Now we know you have questions about training and employment. Then you’ve come to the right place. Does my military-issued truck driver’s license transfer to a state CDL? What documentation do I need from my command to qualify for a license waiver program? What will make me most marketable once I get out of the service? Will my education benefits pay for CDL School? Is there a qualified school that accepts military training benefits near where I am stationed or near where I want to live after release from military obligation? What if I no longer have military education benefits? Which employers will reimburse me my education costs? What endorsements should I get? What is the job market like? Which employers are hiring drivers right out of driving school? Can I connect with an employer before I get my CDL Class A license? 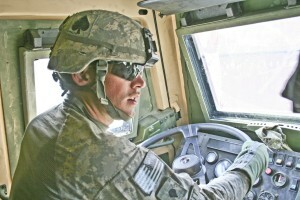 These questions and others are typical of a military member wanting to drive a commercial truck, for a short period or for a career. And we want to be here for you to answer those questions. 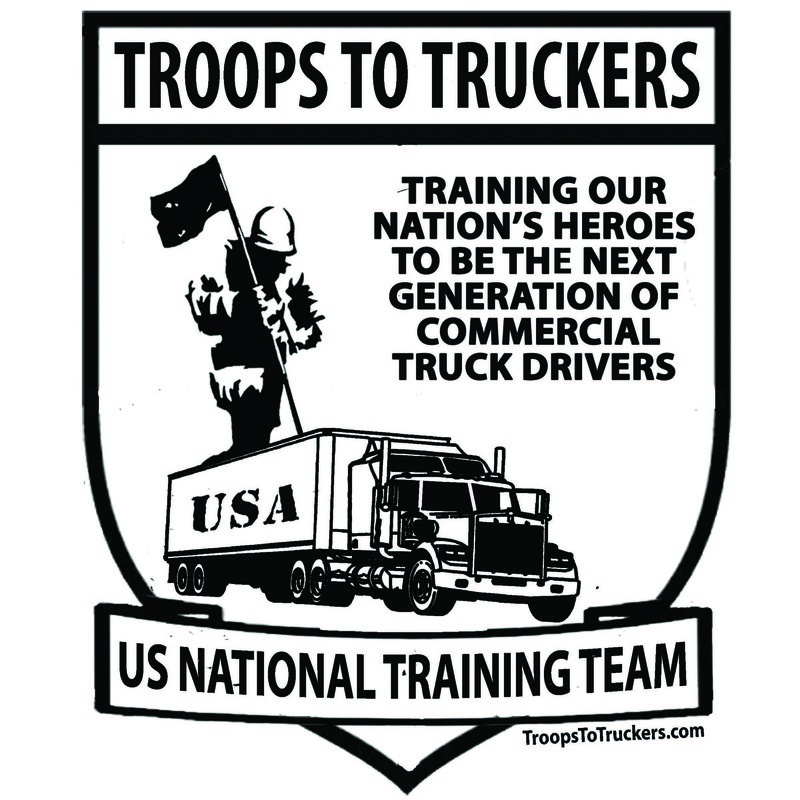 The Troops to Truckers mission is to assist YOU, our US military active duty or military veteran men and women in identifying a potential employer, getting your name in front of them, then if needed in guiding you in obtaining your CDL Class “A” drivers license. Our goal is to move you from unemployment or underemployment to a starting salary of at least $42,000 per year. From training to employment, career advising to scholarships, Troops to Truckers has something to offer you. The goal is CDL training for you, the U.S. military service person or veteran. 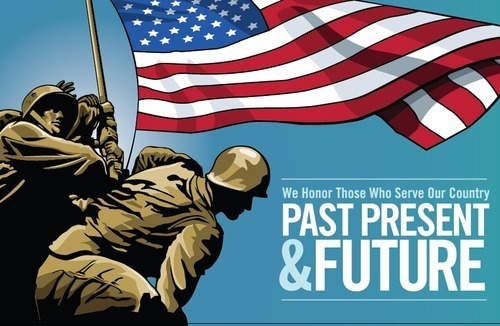 Truck driving, as well as operating other commercial vehicles requiring a Class “A” and “B” operator’s license, is one of the professions that you can enter that are very compatible with the “new normal” that many of you are experiencing post deployment or post active duty service. Most of you are now accustomed to working outdoors, independently, and often in semi-isolation, and CDL training is often an outstanding opportunity and great career fit. U.S. trucking companies may face a 30 percent surge in wage costs by 2014 as rising demand for freight shipments threatens to push the industry’s driver shortage to the longest on record. Even with numerous truck driving schools to hire from, a shrinking pool of drivers is putting wage pressure on Idaho’s trucking companies. “Throughout this past year, we were down quite a few drivers,” said Jason Andrus, chairman of the Idaho Trucking Association and chief financial officer of Doug Andrus Distributing in Idaho Falls. “We’ve filled those positions now, but it’s just taking a lot more effort to keep those trucks with drivers in them. The current national shortfall will double in a year to about 300,000 full-time positions, or 10 percent of the workforce, said Noel Perry, managing director at consultant FTR Associates in Nashville, Ind. Complete this form below to get started. We will contact you with training options and are available to answer any questions you may have. Which programs are you interested in? Check all that apply. When do you anticipate starting a CDL program, if available? If no longer in the military, do you have access to your DD-214? Yes No I need help getting a copy of my DD-214. 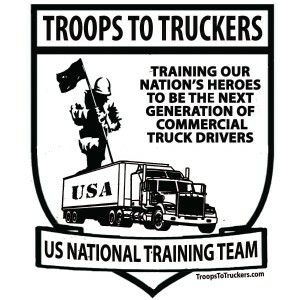 Troops to Truckers is a free service of Veteran Today / Veteran Resource Network. 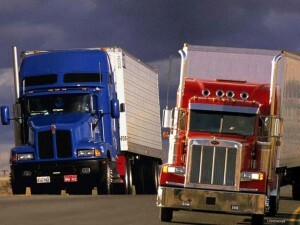 Our goal is to help you get into the driver’s seat of a truck and to do so in the way that best advantages you. Get more information tailored to your situation by completing a no obligation pre registration by using this short form. © 2019 Troops to Truckers. All rights reserved.